Expertise of Arnie Abrams to Benefit Every Talented Artist! Country Record Labels are very much in demand because of their out-of-the-box skills to promote musicians. Our management team has industry’s best experts who take every possible step for an artist to get desired name and fame. Be it a vocalist or a band, our team knows how to promote them for maximum outreach and this is why more number of artists are coming up with the interest to get associated with us. Famous Musician Arnie Abrams is on our team and has helped many artists in achieving desirable success. He has a strong sense of determination for promoting talented artists and his creative ears add a lot of weight for the Banner Record Label. Arnie Abrams is a major figure of the metro NYC music industry and has been playing piano from the time when he was just 5 year old.His years of experience have given him immense popularity and capability to understand music more than anyone else. New Jersey, Metro New York and Philadelphia area is very well aware about Arnie’s extraordinary talent. All of the artists associated with us find extremely comfortable in working with him. He also helps other struggling artists to refine their talents by giving direction and suggestions from his past experience. 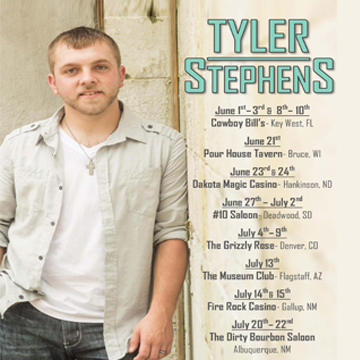 Events like Fire Rock Casino, Dirty Bourbon Saloon, The Museum Club, Cowboy’s, The Grizzly Rose, #10 Salon and many more are part of singer/songwriter Tyler Stephens, and promoted by Banner Records. 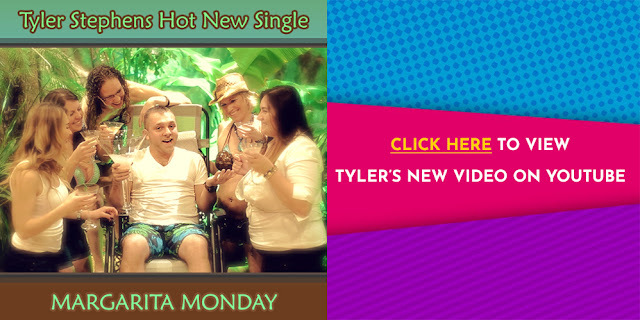 When we talk about releases, On Hold, Hold On To This Moment, I Lied, Don’t Walk Away, How Do I Un-love You, etc. are in the Banner Records bucket, under the artists Savannah Knight and Laurie Shaw. Experts like the late and great Sid Bernstein, John Anthony, Dylan Bernstein, and Arnie Abrams have worked consistently for bringing Banner Records to this position. Don’t hesitate to join hands with our Label if you have sufficient talent and courage to face the world with your piece of musical art. We will help you in getting right name and fame you are longingfor. Country Record Labels with these experts like Arnie Abrams will never ever dissatisfy you in any aspect.